Samsung Galaxy S II owners are all set to get a taste of Ice Cream Sandwich tomorrow, after the Korean firm confirmed that owners of the device will be able to upgrade to Android 4.0 on March 10. The company’s FAQ page — via Technobuffalo — has full details of the update to Google’s newest operating system. 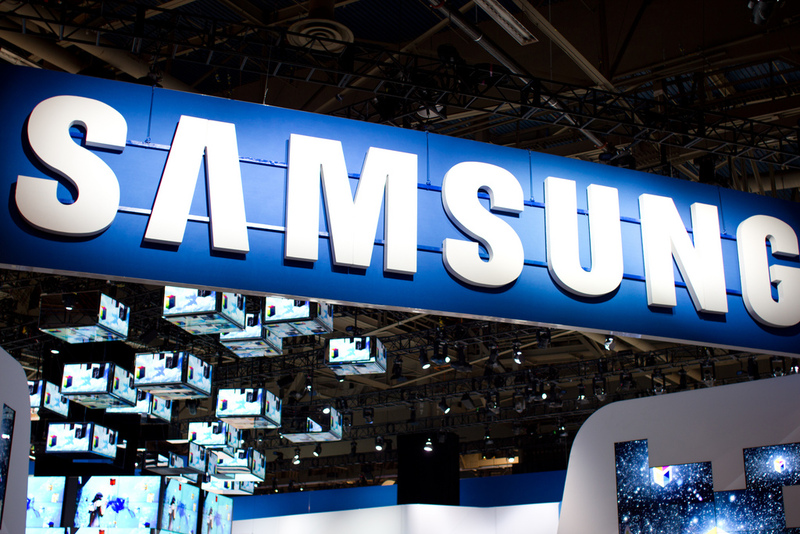 To make the upgrade, device will need to carry the latest version of Samsung’s KIES software update system. The news will finally bring the ongoing saga of Ice Sandwich support for the device to a close, after a protracted period of uncertainty. Technical difficulties over the past few months have seen Samsung confirm, retract, review and finally confirm (again) that Android 4.0 will come to the phone, which has sold an impressive 20 million units over 10 months. Back in December, Samsung said that the Galaxy S II was amongst a number of the company’s phones that would get the latest Android flavor; however shortly after the announcement it revealed that owners of the phone would need to wait a longer for it. Days later, it changed its mind after reportedly deciding that it wouldn’t be able to support the device. Less than a week later, another twist followed, as Samsung was reported to be investigating the possibility of finally providing the upgrade to the device. That support seemed to be in place when, last month, Samsung was tipped to be preparing the update for March. The newly released FAQ has put the final wave of speculation, which centered around the exact date of the release, to bed by confirming that tomorrow is d-day. Ice Cream Sandwich is the latest flavor of Google’s Android mobile operating system but it is reported to have been installed in less than 1 percent of all Android devices in the open market. Since Google claims it has sold more than 300 million devices, system fragmentation is a huge issue for both Android users, seeking the best experience, and the developers that built content for them. Support for the Galaxy S II is a big deal as the device is one of, if not the, flagship smartphone from Samsung, and its customers will be relieved to finally end their wait for the benefits of the new system.